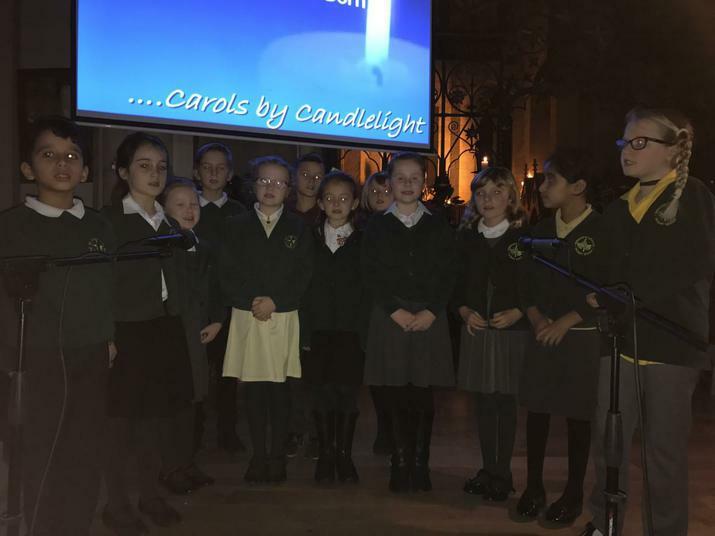 Well done to the children from the St. Luke's Young Voices choir who attended the church service on Sunday. You should all feel very proud of your super singing. Thank you to Miss Tomlinson for organising the performance at church.